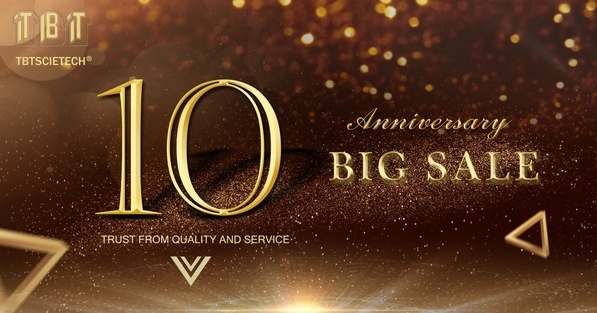 10-year is a milestone for our business! Looking back over the past ten years, we’ve experienced so much; Thanks for the trust and support from our respectable clients! To return to our clients, we’re discounting many products from May 21st to May 25th! Sincerely hope you’re satisfied with the unprecedented discount! In future, we’ll keep going like our slogan--WE DO BETTER THAN WHAT WE PROMISE!